Buffet was never a HFB thing – one either get cold food that has been left in the open way too long for its own good, or hot food that has been sitting in the bain-marie for ages and thus overcooked. 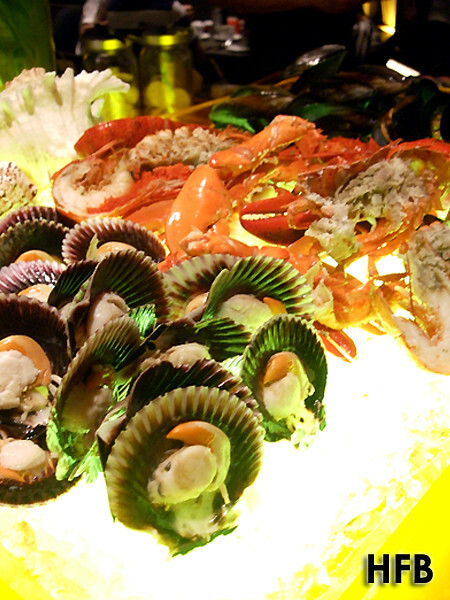 But when Pan Pacific Orchard (no, not the Marina one but the former Hotel Negara located at Claymore Road) extended an invitation for their “Plates of Pleasure – Our Greatest Hits” that is being offered as part of their buffet offerings, HFB jumped at it. You see, HFB had been there previously, and he was pleasantly surprised that the buffet offers unlimited serving of hot ala carte food that is served straight from the kitchen when you place your order – and the menu changes once every two months. From now till 30 April, the menu offers the Stone-Grilled US Premium Angus Beef Tenderloin, Oven-Roasted Tasmanian Free-Range Rack of Lamb and Pan Seared Victoria Lake Omega Salmon Fillet. And with team of Penang chefs at helm, including their Executive Chef, they are also offering Penang-style favourites such as Wok Fried Char Kway Teow, Rich Aromatic Assam Laksa and the Penang Style Superior Prawn Noodle Soup. 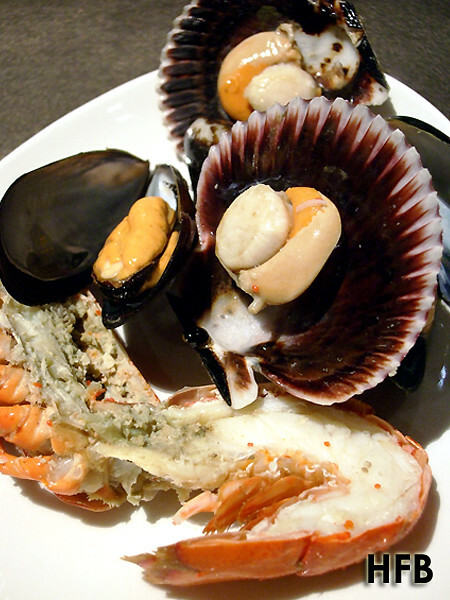 While waiting for the dishes to be served, HFB indulged a little in their cold seafood counter – some lobsters, scallops and mussels. HFB remembered it to be better, but the mussels especially were a letdown – they were tasteless and bland, and every inch of that natural sweetness from the sea was missing. 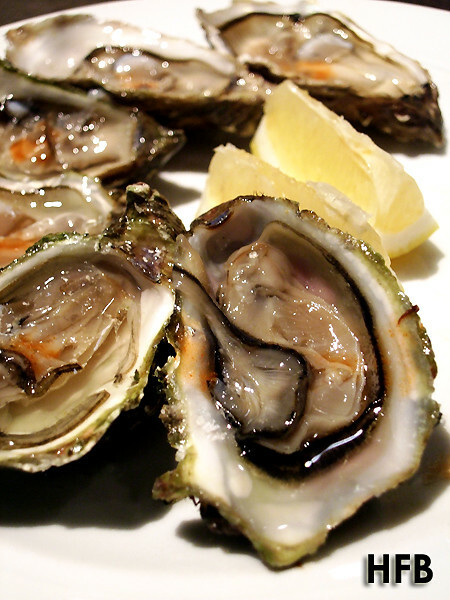 But if all else fails, there were always oysters to save the day! 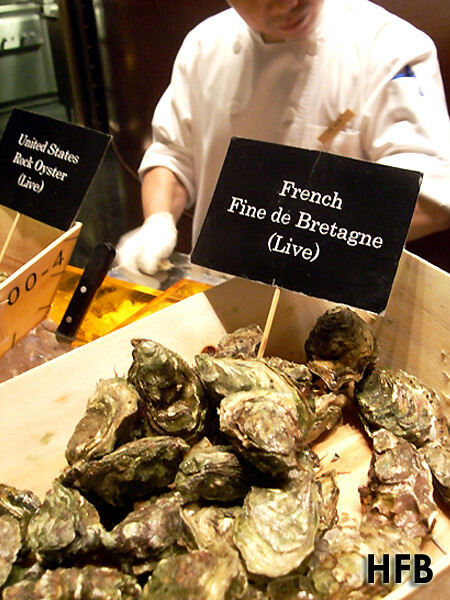 On offering were the US Rock Oysters and the French Fine de Bretagne – which HFB promptly opted for the latter. Although not as meaty as its American counterparts, it’s crispier finishing suits HFB just fine. 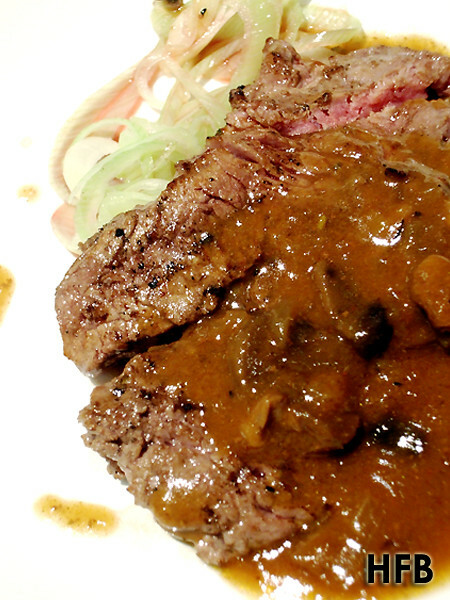 The Stone Grilled US Premium Angus Beef Tenderloin served with Porcini Mushrooms Ragout along with Herbs and Shiraz Reduction was probably the dish that HFB felt could be executed better. No the dish wasn’t bad, it felt the beef tasted really great. But HFB felt the sauce totally overwhelmed the sweetness of the meat by the way it was presented – the sauce should be offered on the side instead of all over the meat. Also, he would definitely prefer a small, thicker version rather than a bigger, but thinner serving for a nice piece of tenderloin. 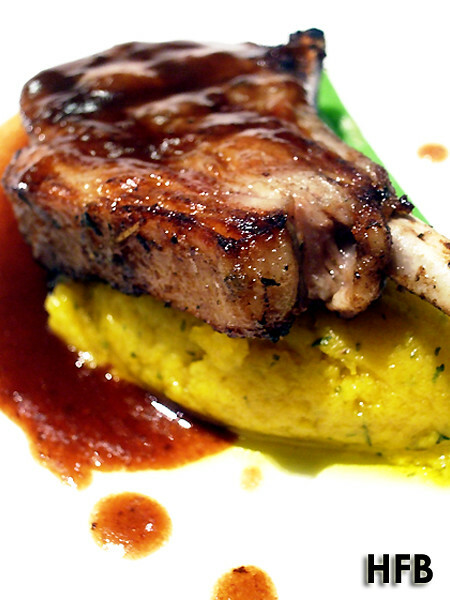 The Oven Roasted Tasmanian Free Range Rack of Lamb served with Old School Smashed Pumpkin and Port Balsamic Glaze was a delight. The flavours and texture of the meat was nothing short of excellence, and he would have definitely indulged in a few more servings if not for the fact there were more dishes to follow. Great dish! With the introduction of Sous-vide cooking technique, most of us are now much pampered by tendered salmon cooked till medium-rare, with HFB likewise. 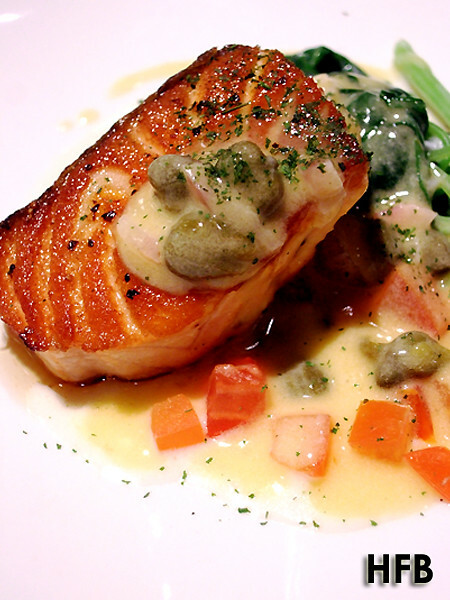 But credit has to be given to the Pan Seared Victoria Lake Omega Salmon Fillet served with Creamy Spinach along with Citrus and Capers. The exterior of the salmon was superbly executed with its crusty finishing and HFB really enjoyed very bit of the fish which went really well with the cream spinach. A really commendable dish! 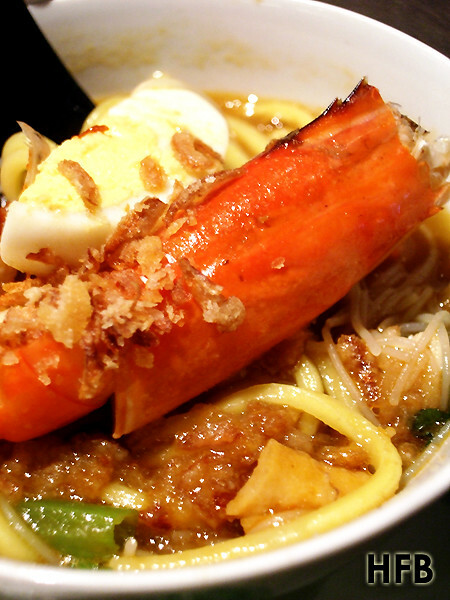 Truth to be told, HFB is not a big fan of Penang Laksa. Having sampled the authentic version in Penang himself, he was rather put off by the type of fishy (for lacked of a better word) fish meat that the hawkers used in their noodles. 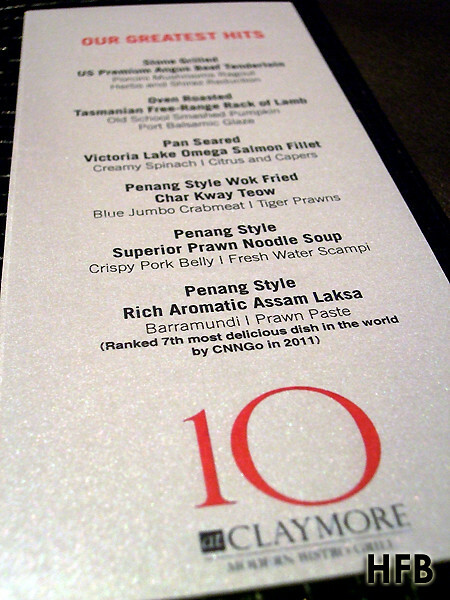 But HFB was assured that 10 at Claymore only used fresh Barramundi for their version. 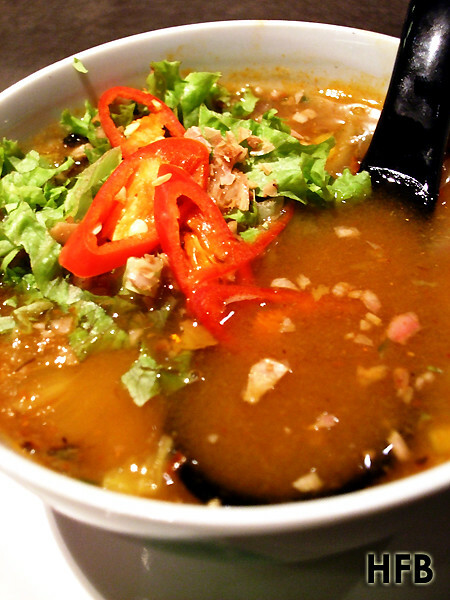 Indeed after tasting the rich and really aromatic soup, it was a version that was very much acceptable to HFB. But he highly doubted he would fall madly in love with it anytime soon. Heh. 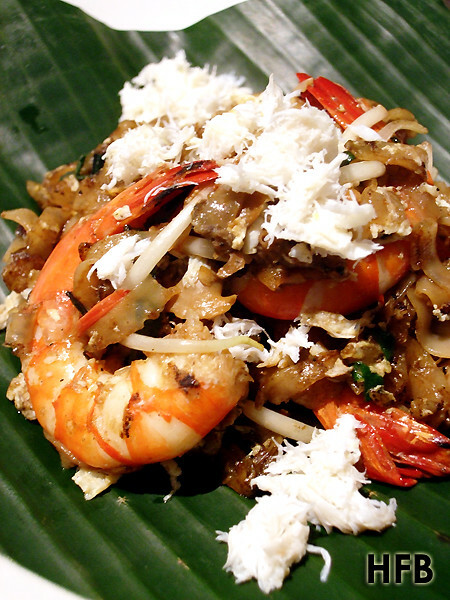 The Penang Style Wok Fried Char Kway Teow comes with a luxurious topping of Blue Jumbo Crabmeat and Tiger Prawns. Without doubt not the most authentic version if you ask me due to its extravagance, but definitely one HFB can agree with. HFB in particular like the bits of pork lard within. The Wok flavour was also evident and thus making this dish really enjoyable! But if you really ask HFB, the highlight of the evening was definitely the Penang Style Superior Prawn Noodle Soup served with Crispy Pork Belly and Fresh Water Scampi. 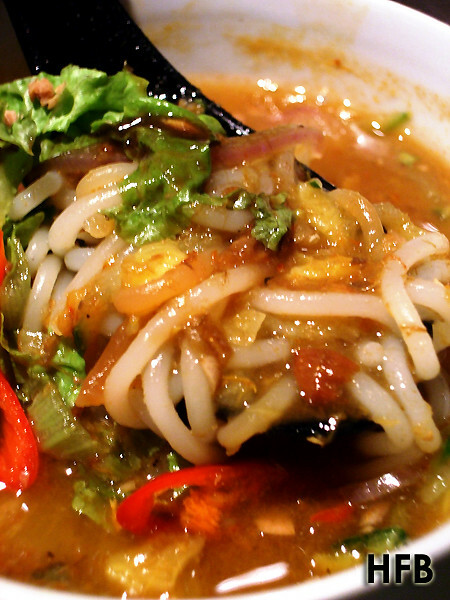 Robust and really rich in flavour, one can even spoon in the special chilli paste for an even fuller-bodied soup base. In was indeed so good that HFB actually asked for a second, bigger serving of it to round off the dinner. Disclaimer: No ratings would be given, as this is an invited media tasting. HFB would also like to take this opportunity to thank Givany and 10 at Claymore, Pan Pacific Orchard for their hospitality.